It has become easy to take for granted the growing stable of powerful, professional-grade lenses available for Sony E mount. If you blinked and missed it, Sony has very rapidly curated and developed a fully-realized lens lineup that caters to every kind of shooter, and full frame digital photography has never been the same. This isn’t a half-assed venture either - these lenses are very competitive with the best lenses on the market today. With so many quality lenses available, choosing the right lens for your a7R III has become even harder than ever. But don’t worry, we’re here to help. This is a pretty conventional pick, and for good reason. By any conventional standards, this lens is really hard to say no to as a standard range zoom. It is remarkably sharp across the zoom range, the bokeh is great at f/2.8, and the range of focal lengths cover all of your basic shooting needs. A high-quality 24-70 is a staple of every manufacturer’s lens lineup, and for good reason; this focal range covers almost every shooting situation fairly competently. This is the bedrock of your kit. The rest of your selections radiate out from here. -The lighter f/4 edition if you really intend to use this as a walking-around lens and want to stay nimble. -The new 24-105 f/4 is also optically superb, and features more reach on the telephoto end of things. If losing a full stop of exposure doesn’t bother you, this can be an excellent choice as well. 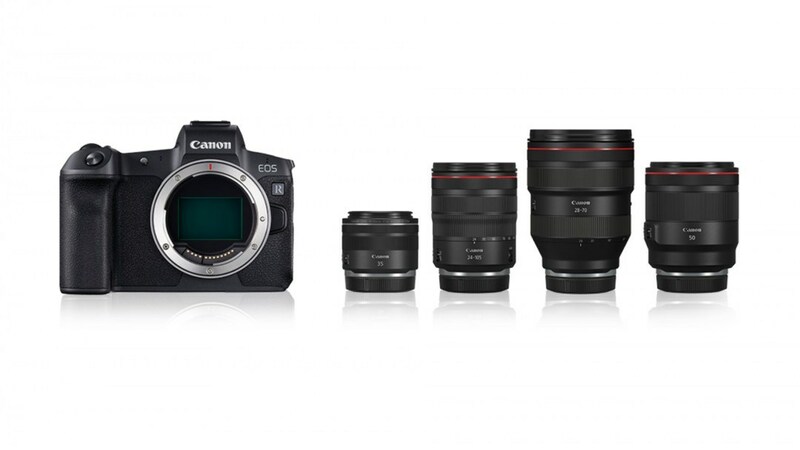 The 16-35mm range, or thereabouts, is the second in the classic triad of modern zoom ranges. 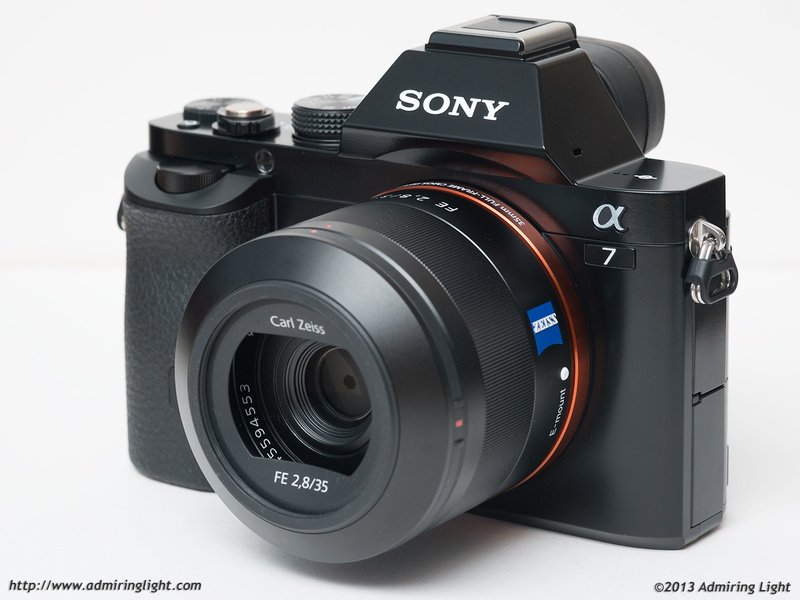 And while Sony’s G Master 24-70mm is on par with Canon and Nikon, their 16-35mm f/2.8 is far superior. It maintains sharpness from corner to corner all throughout its zoom range, and its anti-flare coating keeps it looking clean in even the harshest conditions. It will cost you a pretty penny, but not much else can keep up with it. There aren’t many native alternatives, although the 16-35 f/4 is still a valid (and cheaper) option. Closing out the classic triad is the 70-200mm, and this unfortunately is one of their weakest. At least, some of the time. There is a huge amount of variation from one copy of this lens to another, so some are inevitably superb while others find themselves lacking. Optically it is fine (on average), but unfortunately it is not built like a tank quite the same way that Canon or Nikon’s 70-200 series are. 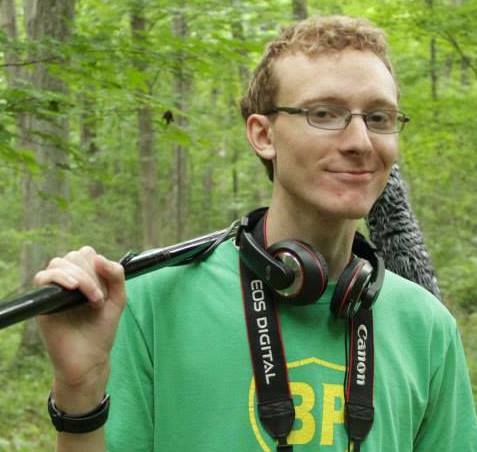 The stabilization is also a little less smooth, although this mostly affects videographers. In the grand scheme of things though, these are all nitpicks. The AF is fast and the image is good. A constant f/2.8 on a portrait lens like this is almost mandatory for that shallow depth of field. Whine all we like, this is a lens that a professional photographer can’t live without. If you get a bad copy, maybe return it and try again. Unless you want to adapt lenses from Canon or Nikon (or Minolta!) 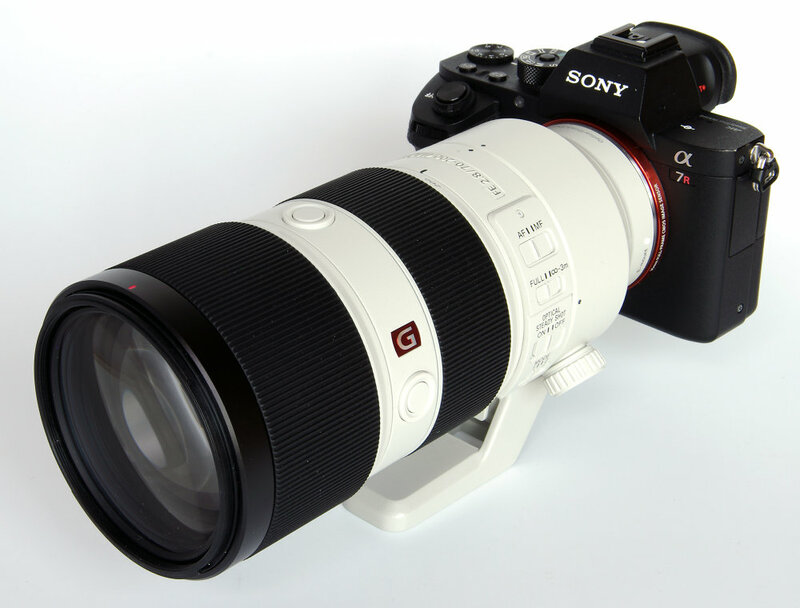 then you’re pretty much using this or the Sony 100-400mm f/4.5-5.6. If you are looking for sheer optical quality on your a7R III, look no further than the Zeiss Loxia 21mm. One of the reasons to shoot with a full frame camera is to take advantage of the wider field of view, and a wide-angle prime like this 21mm really drives that home. This is blasphemous to some people, but the wide field of view and sharpness easily support those of us that crop images in post. Sharpness and contrast are on point in this lens, as well as flare resistance. The build quality is exactly what you would expect from a top-tier manufacturer like Zeiss. Size and weight are manageable, and the overall shooting experience is just great. If the focal length doesn’t work for you don’t buy it, but if you are in this market it can’t be overlooked. 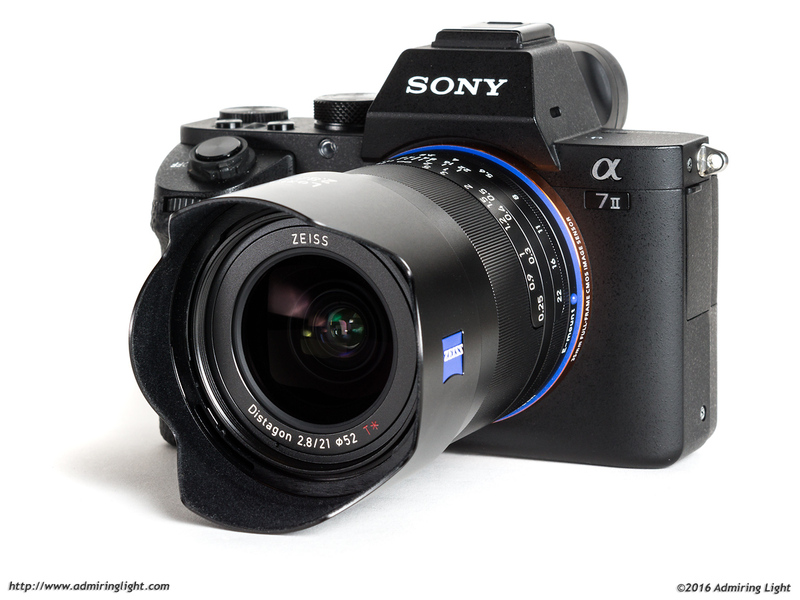 The Zeiss Batis 25mm f/2 comes to mind as a faster alternative for professional photographers. If you want to go wider instead of faster, the Batis 18mm f/2.8 might be more your speed. For my money, a 35mm lens (or the full-frame equivalent on crop sensors) is a sweet spot for everyday, walking around shooting. It is wide enough to give you a little bit of flexibility in framing your shots, but not so wide as to feel obnoxious or overstated. This is often a default focal length in street photography. And the best 35mm for Sony full frame systems is the Zeiss Distagon 35mm f/1.4. 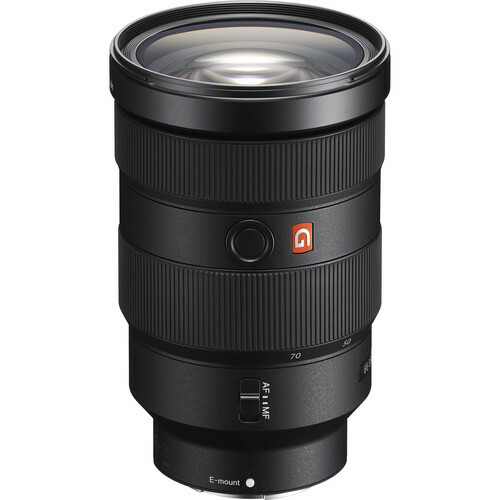 This lens faces strong competition from Sigma, who have released their own 35mm f/1.4 that is actually a tad sharper and half the price. But where Zeiss still has the edge is in AF speed and accuracy, which is why it gets our recommendation. If you are a manual shooter however, you might want to give the Sigma some serious consideration. Sigma’s 35mm f/1.4 is a clear alternative. Some might even prefer it over the Zeiss! Epilogue: Metabones Adapters for Canon R and Nikon Z Lenses? 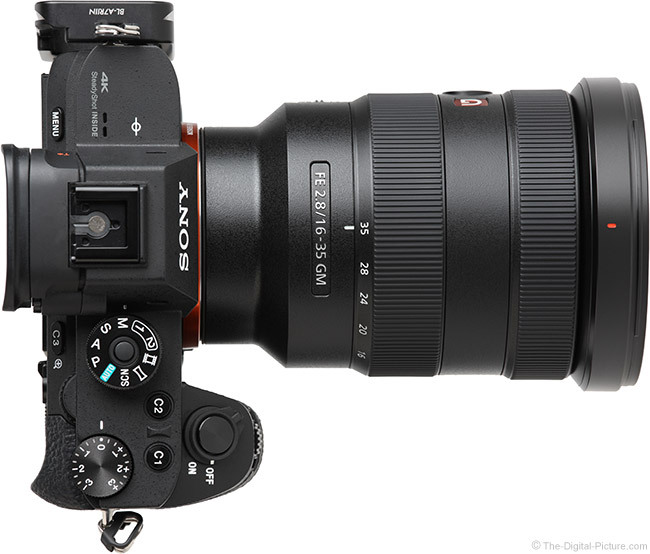 Are these your next Sony lenses? With the announcement of new full frame mirrorless cameras and updated lens mounts from both Canon and Nikon, it is only a matter of time before adapters are built that can move lenses from one system to another, right? Well, there might be a few complications there. The first is that the flange depth of the Nikon Z is actually shallower than Sony E mount, with Canon R being the deepest of the three at 20mm. This means that Canon R lenses can (theoretically) be adapted to any of these three systems, and Sony lenses can be moved to Nikon bodies, but that Nikkor 58mm f/0.95 (and the rest of the Nikon Z lineup) will be Nikon exclusives. The extremely shallow flange depth also presents a few other issues that will be harder to overcome. The large gap between, for example, Canon EF’s flange depth at 44mm and Sony E’s 18mm left a solid 26mm where engineers could cram all the electronics required to get Canon lenses talking to Sony bodies. Without that you have no control over aperture, no autofocus, and no metadata. We will have to wait and see if those same functions can be achieved with only the 2mm of clearance between Canon R and Sony E mounts. Otherwise this may be available for manual lenses only.